Atrend 12Lsv Atrend Series Single Vented Spl Enclosure (12). 12 Single Vented SPL Enclosure. Dimensions: 15.7 x 15.5 x 30.7. 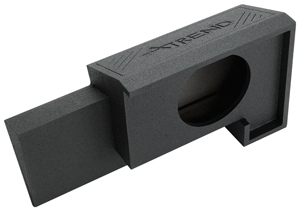 Atrend-bbox 12pst b box series single-sealed shallow-mount enclosure (12 truck box). Manufactured to the highest quality available. 12. 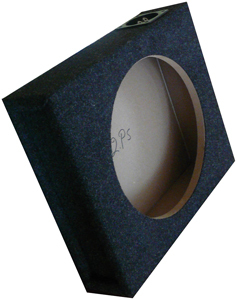 15 Single Vented SPL Enclosure. Size: 20.2 x 18.5 x 32.7. 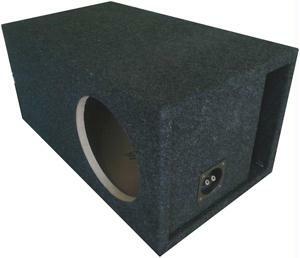 Atrend 15Lsv Atrend Series Single Vented Spl Enclosure (15). 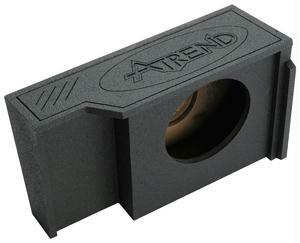 Atrend 6X9Pr B Box Series 6 x 9 Angled Enclosures. Dimensions: 12.5 x 10.5 x 14.5. Fits 1999 and Up Gm Extended Cab (Ultra Deep). 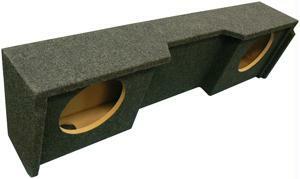 Completely Carpeted Enclosure With Rounded Edges. Custom Built for Under Seat Application. Size: 16.5 x 13 x 24.5. Size: 15.5 x 10.2 x 52.5. 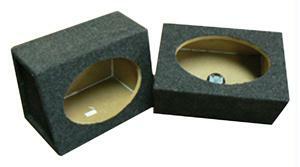 Atrend A182-12Cp B Box Series Subwoofer Boxes (12 Dual Down-Fire). Fits 2007 and Up GM Crew Cab. Fits 2002 and Up GM Avalanche or Escalade. Size: 15.5 x 7 x 52.5.